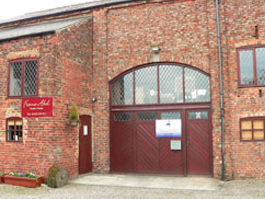 We are a small friendly business with a diverse and growing selection of products and services, enabling us to supply to both individual and trade clients. 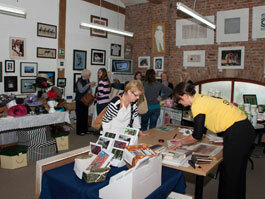 Amanda, has a diploma in interior design and became a qualified Guild Commended Framer in 2005. Which means that Frame-Abel frame at the highest standards and specifications. 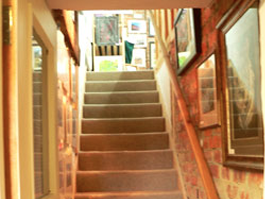 Whatever your framing needs, from traditional to contemporary we guarantee to meet your individual requirements. 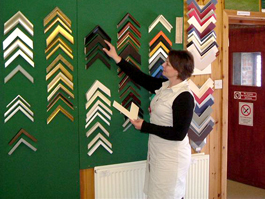 Frame-Abel believes in offering friendly advice and delivering a quality product in order to maintain our first class service. 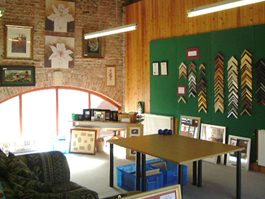 Our framing services are carried out in our studio where we have a well equipped workshop. 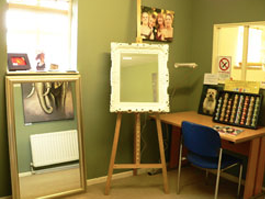 We can also offer helpful, honest and expert advice on the right frame to suit your pictures. We also believe in only using the best materials from trusted suppliers who conform to FSC Guidelines.